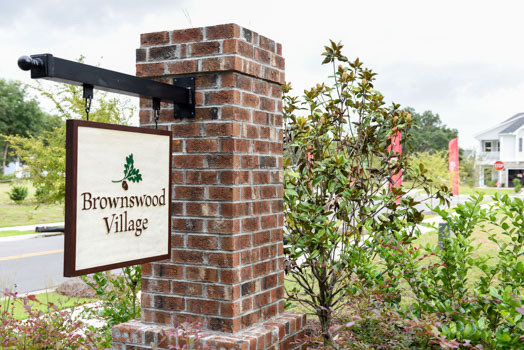 Brownswood Village is a community located on Charleston's scenic Johns Island. 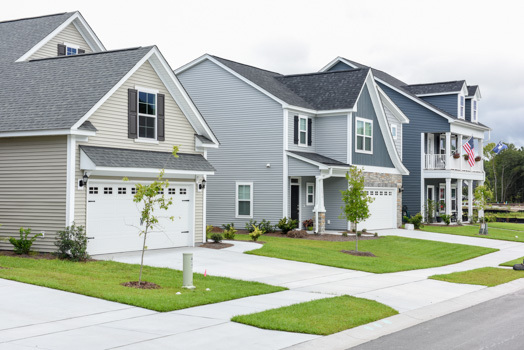 The neighborhood features spacious, two-story homes ranging from 1,500 to 2,800 sq. ft. in size. Gourmet kitchens and open floor plans provide the perfect venue for entertaining guests, and with such beautiful surroundings, homeowners will be itching to host gatherings on a regular basis. Comfy master suites in these houses can be found either upstairs or downstairs, depending on the listing. Most homes have a garage and bonus space. 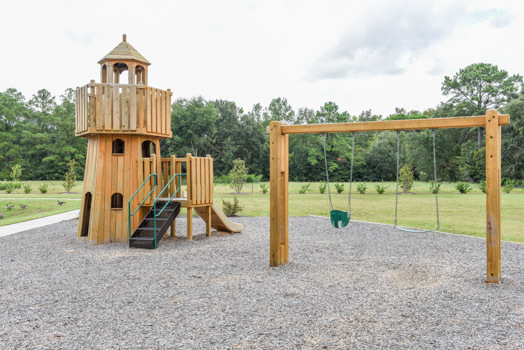 Mungo builders, the masterminds behind Brownswood Village, have prided themselves on creating environmentally friendly homes to preserve the gorgeous lands that surround them. In constructing houses here, they utilized Eco-smart materials and energy efficient techniques for homeowner savings and well-being. All homes in the neighborhood feature tankless water heaters, which save on electric costs and waste. Pulling into Brownswood Village, it is immediately evident why so many are eager to call the development home. Unique finishes and details are present in the architecture used here. Porches are a staple, in true Charleston style, so that residents may sit back in a rocking chair and listen to a symphony of cicadas while sipping sweet tea. A location just 10 minutes from downtown and major interstates makes living in this laid-back, marshland retreat just as convenient as it is secluded. Lots in Brownswood Village tend to be quite larger than in other neighborhoods in the area. Typically, properties range from .33 to .75 acres. 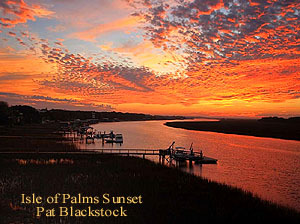 All lots boast breathtaking views of either the marsh, wooded areas or one of several bodies of water that flow through the development. Waterfront lots have their own docks for easy access to fishing and boating. This is a dream community for those who want the best in life. Call us today for more information about homes in Brownswood Village.